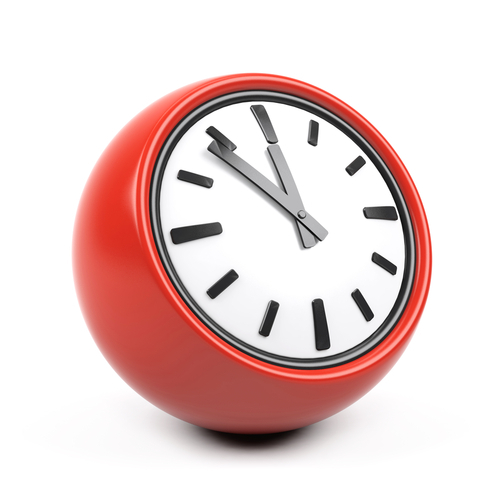 Phone lines are open 08:00 – 12:30 and 13:30 – 18:30. During lunchtime closures the answer machine gives you a mobile number for emergencies only. You can be sure that there is a doctor available 24 hours a day; it may not, however, be a doctor who is familiar with your case or even a doctor from your own practice. You can see it is very important that out of hours calls are for REAL EMERGENCIES WHICH CANNOT WAIT UNTIL THE FOLLOWING MORNING TO BE DEALT WITH. The out-of-hours telephone number is 111. The Out of Hours Service will help you if you become ill after your local GP surgery is closed and you need to contact a doctor or a specially trained nurse because of a serious medical need or an urgent healthcare problem. If you need immediate and necessary treatment and cannot wait until your GP surgery is open, call the Out of Hours service direct on 111. 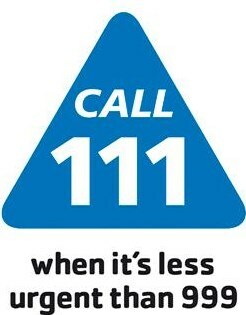 NHS 111 can also be called if you need health advice and information 24 hours a day - just dial 111.